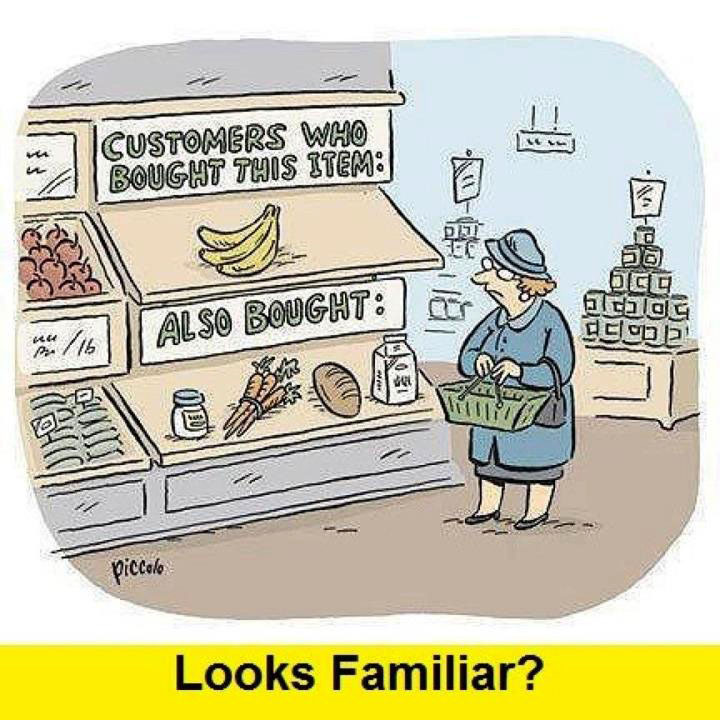 m | interestingness: E-Commerce, looks familiar?! Information/Entertainment Blog collected by Maher. This blog include interesting, "make me think", funny and cool stuff from across the web, being it social, cultural and plain simple.